This is a short public service announcement (PSA). Susan MK Lee, PharmD, BCPS, CDE is a specialist pharmacist at the Sandra Atlas Bass Center for Liver Diseases part of Northwell Health. She is a certified diabetes educator and also has a board certification in pharmacy specialties. Since completing her pharmacy residency at North Shore University Hospital, she has been involved with patient care involving diabetes, cardiology, and now hepatitis C management. 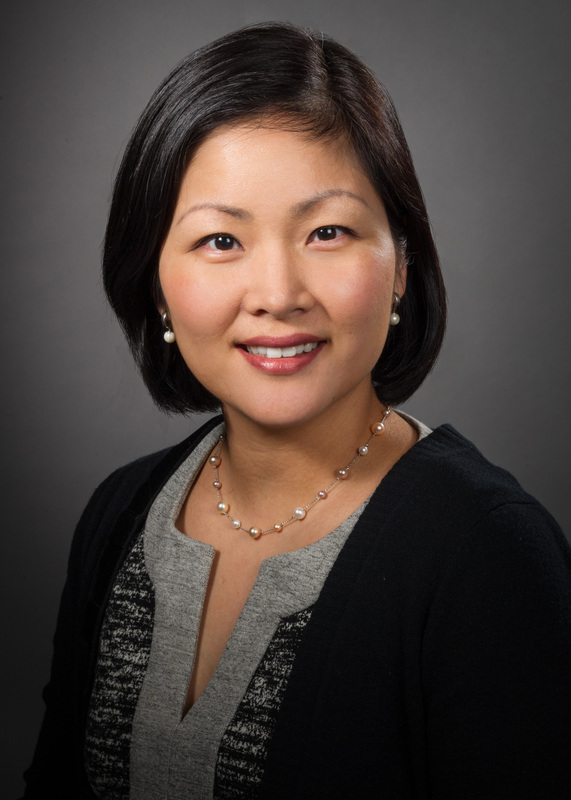 Dr. Lee currently works with an interdisciplinary team focused on providing access to high cost hepatitis C medications as well as pertinent patient education regarding potential drug interactions, proper medication administration, and appropriate follow up. She has helped over a thousand patients initiate hepatitis C medication regimen.